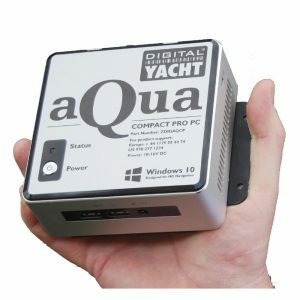 Thinking about adding a marine PC to your boat? Digital Yacht’s new Aqua Compact Pro + PC really does fit in the palm of your hand! 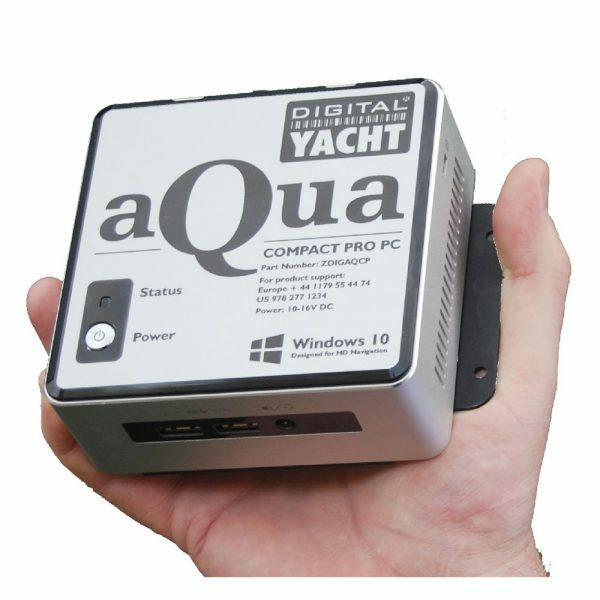 Space is always at a premium on board and despite its slim line 11.5 x 11 x 5 cm dimensions, the Aqua PC packs in a powerful 7th generation Intel Core i7 processor with exceptional graphics performance for the latest 3D charting and HD navigation programs. 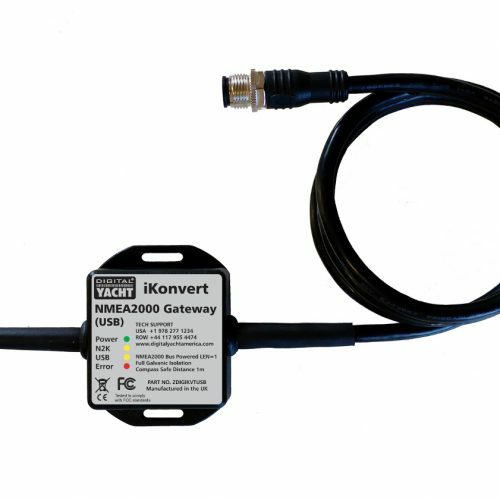 It’s the perfect marine PC for applications like Maxsea TimeZero – even with radar and 3D overlays. So why a PC on board? 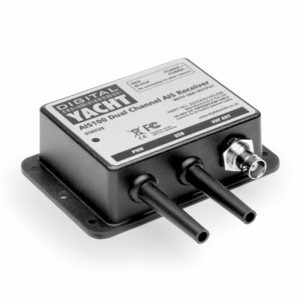 The number one, compelling reason to add a PC for boats to your boat’s navigation and communication system is amazing value. Equipped with navigation software, a PC turns into a full function chart plotter. 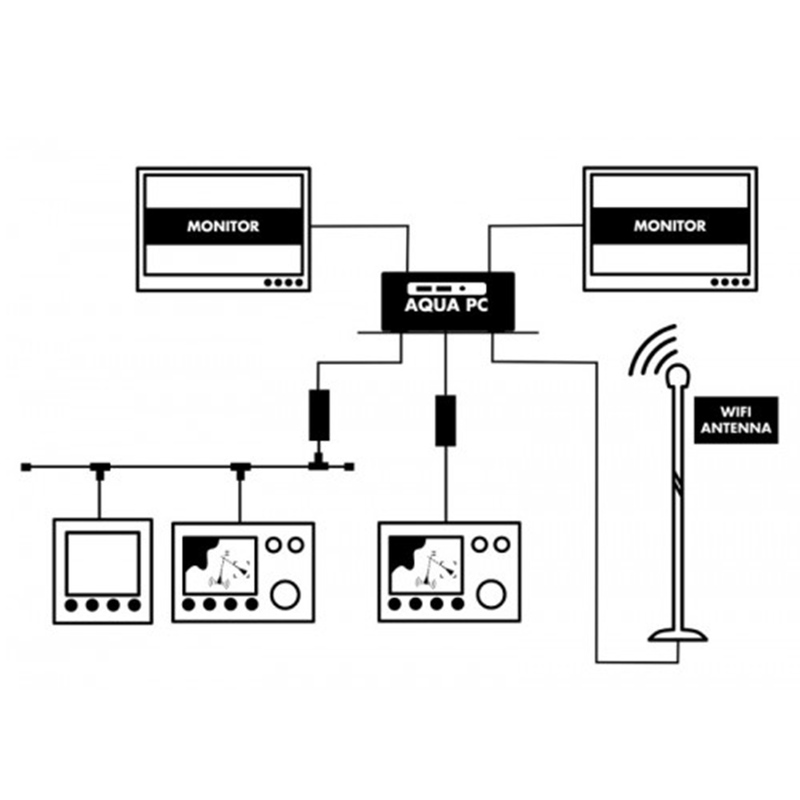 A PC also offers more powerful functionality than a dedicated MFD with the ability to install software for lots of applications from navigation to entertainment, email communications, weather and internet connectivity. 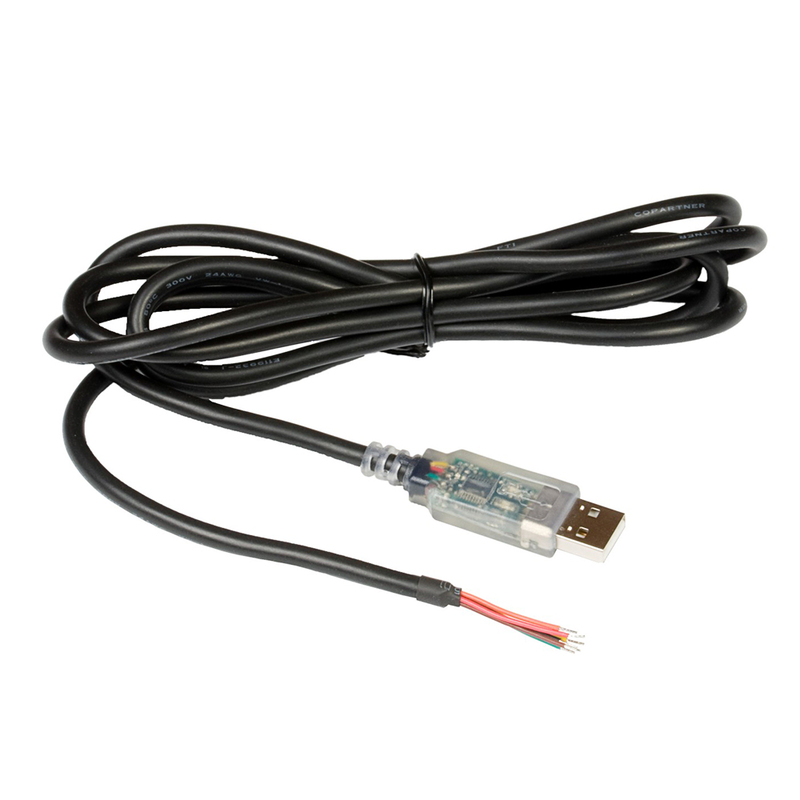 This marine PC is also up-dateable as new applications become available. The Adapt Compact Pro + utilises a 7th generation Intel Core i7 processor with exceptionally fast HD 520 graphics for modern 3D charting and radar overlay applications. 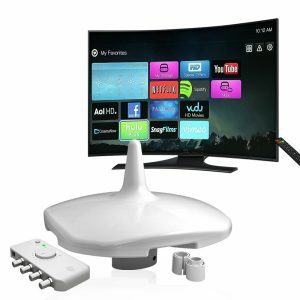 Its fitted with 8GB ram and has plenty of connectivity with built in wifi blue tooth and SD Card reader plus 4 x USB 3 sockets. Built in mic for Cortana speech control and recognition – voice control is here!